3D Vector Direction Signs And Sky Background. Any Size And Easy.. Royalty Free Cliparts, Vectors, And Stock Illustration. Image 4185371. 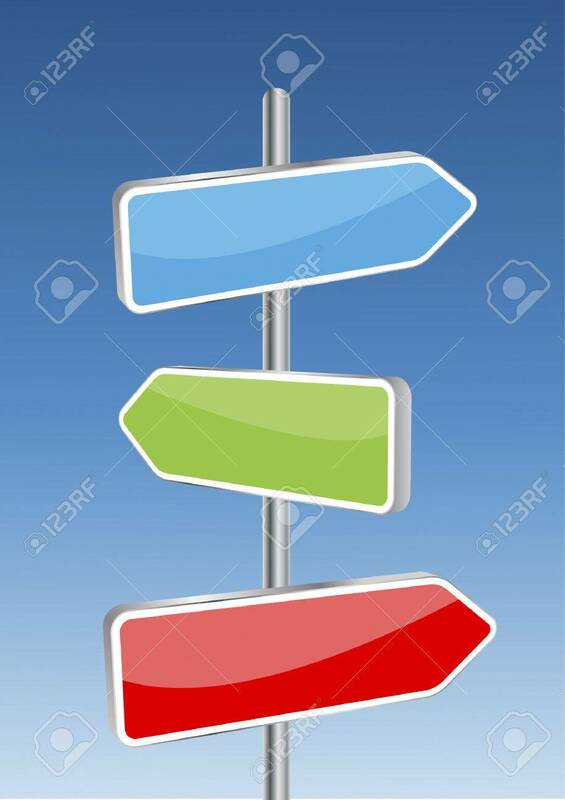 Vector - 3D Vector direction signs and sky background. Any size and easy to edit illustration. 3D Vector direction signs and sky background. Any size and easy to edit illustration.